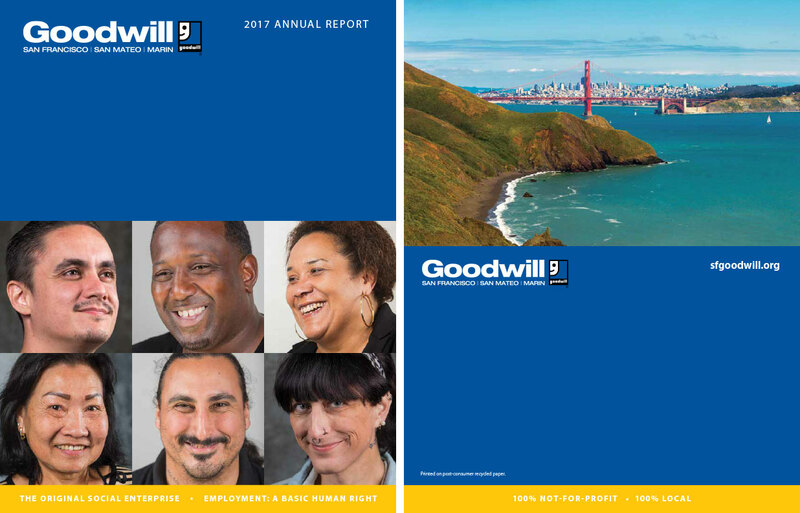 I wrote the annual report for Goodwill San Francisco, San Mateo and Marin. The project included ghostwriting for the CEO and Chair of Board, interviewing and profiling staff, and directing photo shoots. I am an ongoing editorial consultant for the organization.